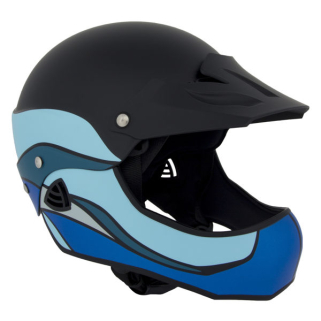 The name Lucas Turner is embossed on every WRSI Current, Current Pro and Moment helmet. In honor of his memory, Lucas’s family founded the Whitewater Research and Safety Institute to provide paddlers like Lucas with better safety gear and knowledge. Working with researchers and engineers at Johns Hopkins University, we developed a safer whitewater helmet—a helmet that put the best safety technology available in the hands of boaters at a reasonable cost. 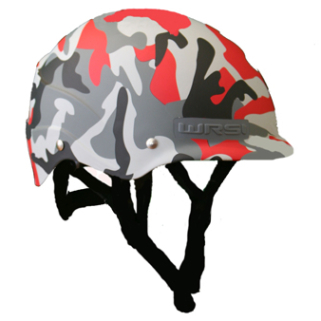 The name Lucas Turner is embossed on every WRSI Current, Current Pro and Moment helmet. It’s the name of a young kayaker who died doing what he loved—paddling the North Fork of Idaho’s Payette River. The name Lucas Turner is embossed on every WRSI Current, Current Pro and Moment helmet. In honor of his memory, Lucas’s family founded the Whitewater Research and Safety Institute to provide paddlers like Lucas with better safety gear and knowledge. 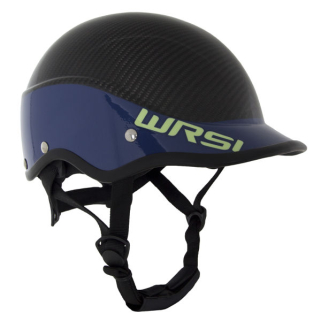 Working with researchers and engineers at Johns Hopkins University, we developed a safer whitewater helmet—a helmet that put the best safety technology available in the hands of boaters at a reasonable cost. Today, we continue honoring the WRSI legacy, and Lucas’s memory, with a mission to empower adventure sports athletes with the equipment and knowledge they need to safely pursue their passions.